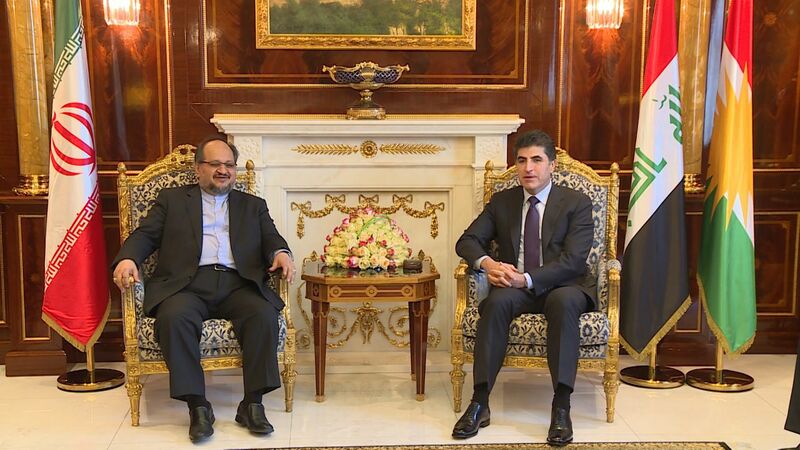 Prime Minister Nechirvan Barzani received Iran’s Minister of Industry, Mine and Trade, Dr. Mohammad Shariatmadari and his accompanying delegation, which included Iran’s Ambassador to Iraq, Mr. Iraj Masjedi, Tehran’s governor, Mr. Moghimi, Urmia’s governor, Mr. Shahriari, the head of Iraqi and Iranian Trade Development, Mr. Danayi Far and representatives of Chambers of Commerce from several Iranian provinces. 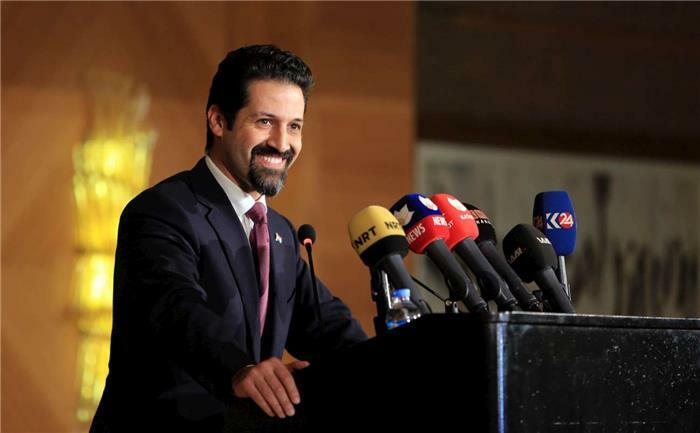 The meeting was also attended by Kurdistan Regional Government Deputy Prime Minister, Qubad Talabani. 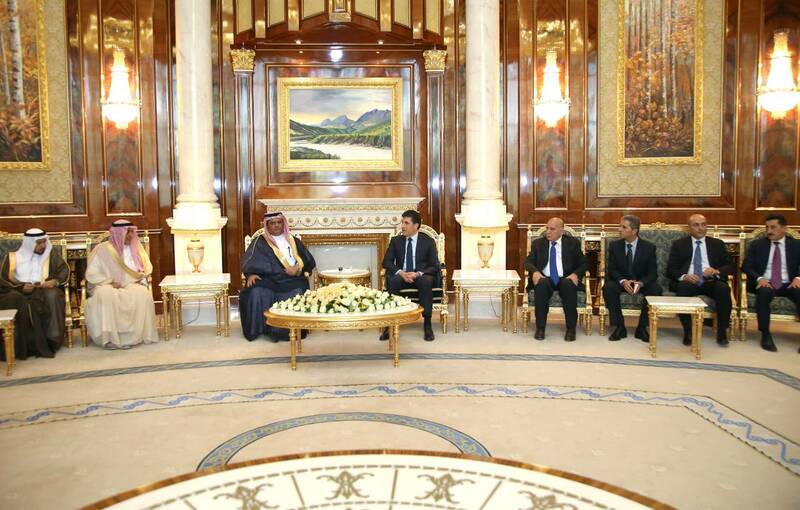 On July 24, Prime Minister Nechirvan Barzani received a delegation from the Kingdom of Saudi Arabia including President of the Chambers of Commerce of Saudi Arabia Dr. Sami bin Abdullah Al-Obaidi, Saudi Ambassador to Iraq Abdulaziz al-Shammari, Saudi Consul General to the Kurdistan Region Mansour Faisal al-Otaibi and a number of officials and members of Saudi Chambers of Commerce. 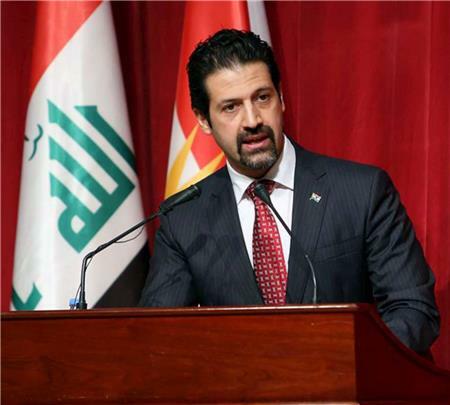 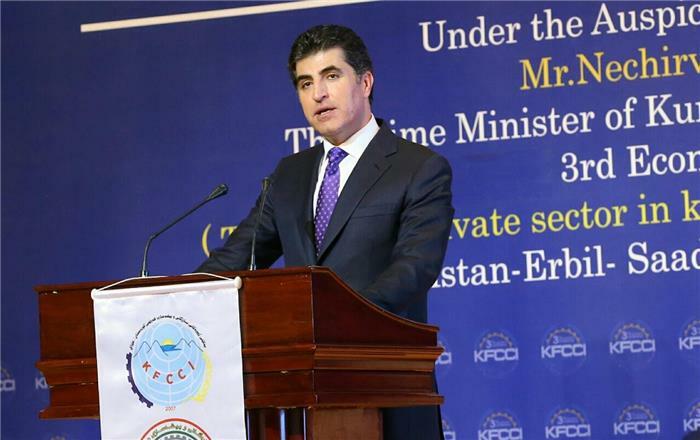 Since the liberation of Iraq from Saddam Hussein dictatorship, abolishing the international sanctions on Iraq and the sanctions on the Iraqi government to Kurdistan, the local economy is experiencing dynamic growth.